With all the destruction hurricane Harvey left behind from its rampage against the Texas coast, we have a tremendous number of people who affected with enormous lost. While most things can be replaced over time, there are some things that can’t be which many might overlook, like family photos for example. As the streets started to flood, my family and I started to prepare for the water to enter our home. My wife grabbed important documents and put them in protective sleeves but we didn't even think about our family photos. Most of our recent photos are all backed up digitally as well as all my work so I was also preparing to store the hard drives in protective sleeves as well. What about our older family photos that we had? I have an old family album full of photos when I was a toddler, and it didn't even cross my mind to secure those. While we were lucky, many were not and they lost some of those precious moments. Rosen tells us that it all started with a quick Facebook post to help out her friends since it was just herself in the beginning. Some of her photographer friends decided to join in and offer their services to help restore damaged photos. From there they started a Facebook page, Texas Photo Renovators, and it just grew into a much bigger project. Now there are people from across the world who have since joined and are helping by offering their services to restore these irreplaceable family photos affected by hurricane Harvey. 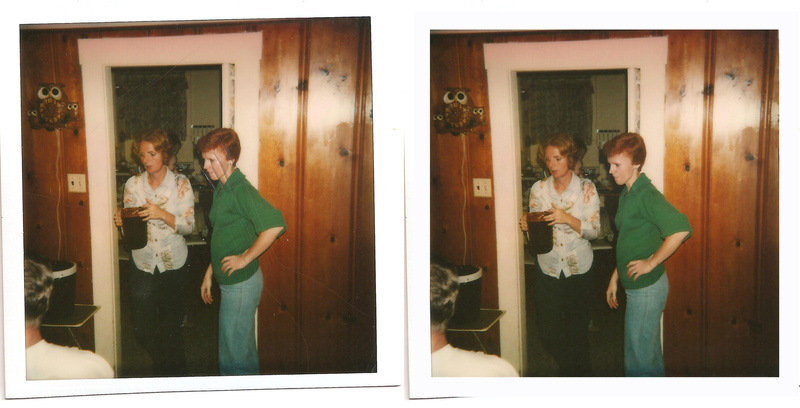 As I was helping with some of the clean-up, I saw many people shuffling through their belongs to come across old family albums and photos completely drenched and altered. While many of us may store our photos digitally, the older generations loved photo albums and had a massive collection of print photos. Currently, the group is accepting a limit of 10 photos per family so they can get through them in a relatively timely manner. As the group grows with more volunteers, the amount may change to allow more. The photos are digitally restored and are provided free of charge along with the return of the original photographs. 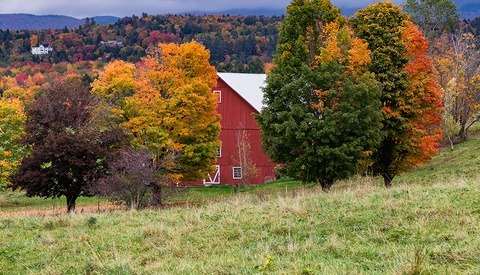 If the family wishes, they can order high-quality archival prints at a cost. It may not seem like much as we continue to go through our rebuilding stages, but I am sure those families appreciate every bit of help during this time. While the aim is for a speedy turnaround time, some photos can take up a few hours while others may be several days worth of work. Regardless, the goal is to return the photos they can restore within a few months time period. As people are going through their photos, some of them have clumped together resulting in many just tossing them out. Using warm soapy water can help, but it may also ruin the ink or possibly be too aggressive depending on the age and type of photo. Best tip I have found is to use warm water for dirt removal and separating the photos apart. 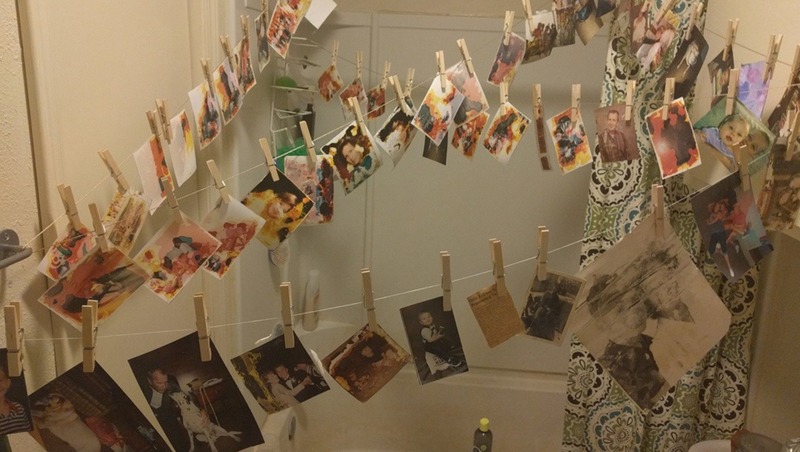 Follow up with room-temperature water for rinsing if the photos need it. The group also made a blog post on how to save photos from flood waters. Below are the current points of contact where photos can be dropped off, but as more volunteers join more counties will be added. They are accepting photos from all areas affected by hurricane Harvey. Unfortunately, not every photo is salvageable but the group will definitely try their best. 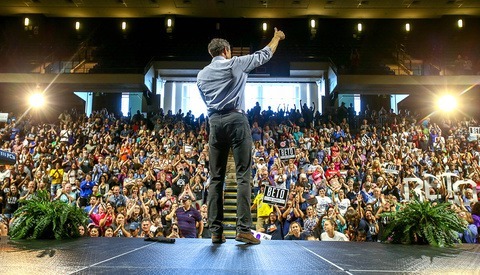 While the group started with their focus on Texas, they won't turn away people that are not from Texas as many other areas are being affected by other disasters including Florida, Puerto Rico, and Mexico as a few examples. The restored examples were provided by Retouching Artist and Genealogy Researcher Amy Crooks who isn't a stranger to restoring photos from a disaster. She previously helped restore photos that were damaged during hurricane Sandy. If you are a photo retoucher or restorer and would like to join Texas Photo Renovators to help restore photos, you can contact them through their website or Facebook page so they can get in touch with you. 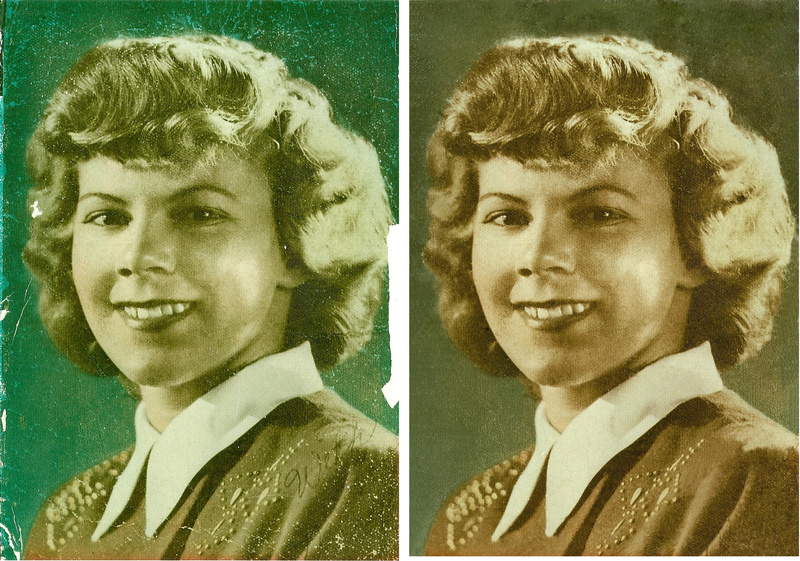 The only requirement is some knowledge on digital photo restoration and retouching. The group will review samples of your work and the final restored photos will be checked for quality before sending them to the owners. If you have some experience but not an expert, don't worry as the group will help you out as well. The group consists of retouchers from all over starting from Houston to some located in the Philippines. 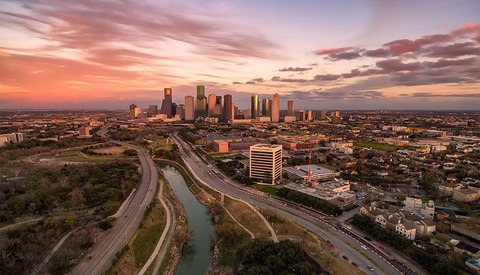 You don't have to be located in the Houston area to help out as the photos are scanned and uploaded to a Dropbox account for the group to share the files. Currently, there hasn't been an overwhelming amount of photos being delivered yet, as many people are still focusing on the rebuilding stages of their life. They do expect the amount to increase within the next couple of weeks so any help will be greatly appreciated. Lead image used with permission of Levi Rosen. Other images used with permission of Amy Crooks. It will help a lot of people, thank you!